Bangladesh faces both opportunities and challenges for agriculture-led growth and food security. 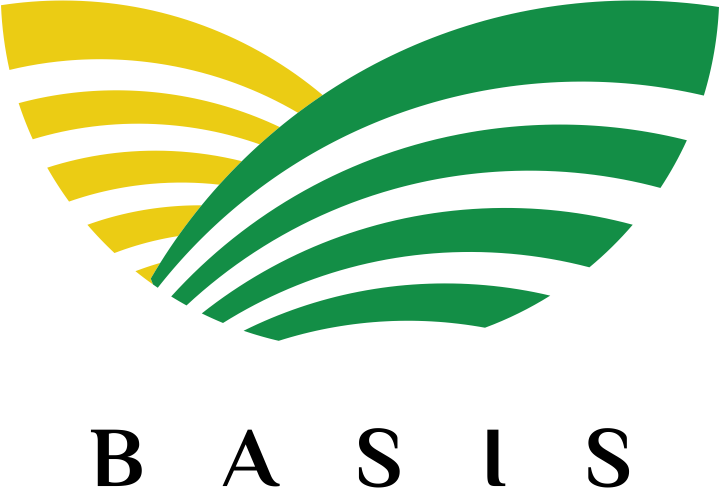 The agriculture sector employs 48 percent of Bangladeshis. A large majority of the rural population is involved in fisheries. However, Bangladesh remains the most densely populated country in the world, with 161 million people living in a land area roughly the size of Iowa. Poverty, lack of access to agricultural land, and poor eating habits contribute to the country having some of the highest rates of undernutrition and child stunting in the world. Nonetheless, Bangladesh is making progress. The extreme ($1.25 per day) poverty rate fell from about 59 percent in 2000 to about 43 percent in 2010. The under-5 mortality rate has declined by more than 50 percent since 1993, and 88 percent of children under 5 receive vitamin A supplementation twice a year through government-led campaigns. This collaborative project will explore how risk-reducing technology, motivated and dedicated savings and indexed pre-approved lines of credit can be combined to provide protection against risk to reduce poverty.